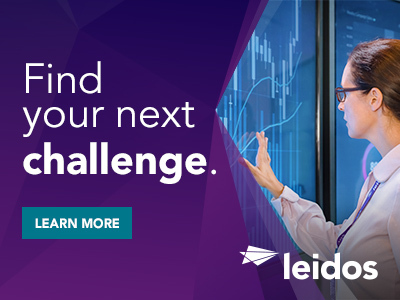 The Civil Group of Leidos has a career opportunity for a Senior Capture Manager to assist the Homeland Security Solutions business in pursuing profitable growth, reporting directly to the BD VP for Homeland Security Solutions located in Reston, VA. The Senior Capture Manager is responsible for the capture leadership of assigned opportunities in support of the market strategy. The qualified must thrive in an environment where they are responsible for the management and execution of the full capture life-cycle across multiple simultaneous pursuits and proposals. We are an agile team that is looking for a highly motivated, detail-oriented, self-directed individual to assist in leading responses of statement of works/objectives and competitive RFP/RFQ/RFI requests. 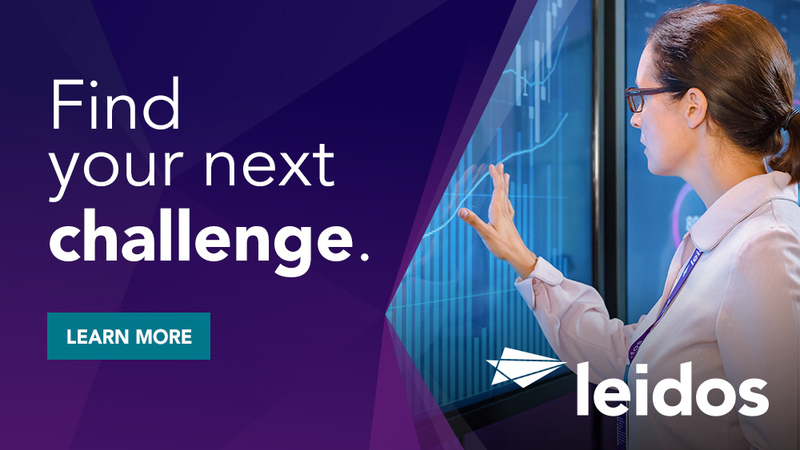 The candidate is expected to understand and adapt to our identified proposal protocol, as well as understand Leidos products and services in order to lead capture efforts. As an experienced professional, the candidate is also requested to mentor other capture, BD and/or operations professionals and support the larger Homeland Security Solutions Team. This individual will be expected to coalesce with team members, BD, operational leadership, and SMEs to build and execute call plans to position HSS for successful pursuits. This person will also gather, assess, and validate customer requirements, working closely with BD leads - identifying related needs and constraints that impact the winning solution. Candidates at this level will develop value propositions through program strategies, supporting business cases and project plans and develop early win strategies and evolve the strategy throughout the Capture lifecycle. He/she will develop, organize and execute significant capture activities, including building industry and Leidos-internal teams, assess win probability, develop win plans/strategies, address gap analysis, etc. in order to respond to and win business with new and existing customers. The candidate is expected to exercise sound judgment within broadly defined practices and policies; regularly interact with all levels of management, functional POCs, staff, and customers; and display a high degree of tact and diplomacy. Characteristics necessary for success include: business and technical vision; disciplined strategic thinking; analytical presentation and problem solving skills; the ability to gain internal support; and the ability to establish and maintain a solid working relationships and communication with technical staff, managers, and peers. Excellent written and oral communication skills are required. Knowledge of DHS is also a plus.